Welcome to Recruitment Ninja - Green Belt. 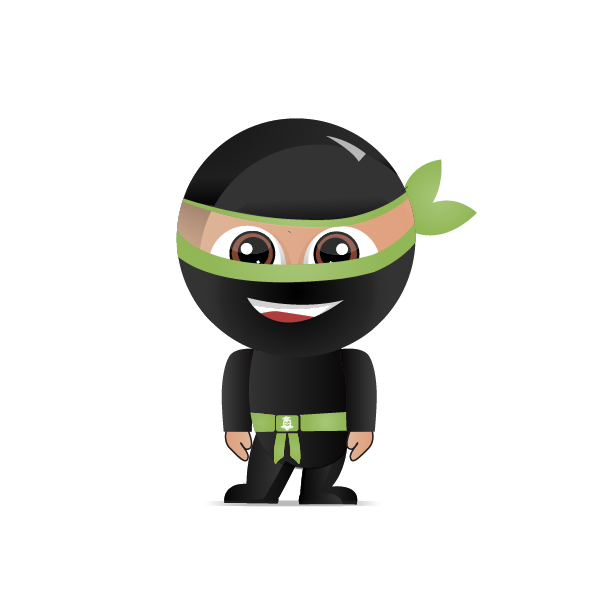 Recruitment Ninja is the only Recruitment Framework that applies to both Agency and Corporate Recruitment. We follow the martial arts methodology as we feel that provides the structure required to turn you into a brilliant recruiter or more to the point, a Recruitment Ninja. The Green Belt is the second of your belts. This Belt is where we lay training on the the foundations you learned in the Yellow Belt, which we are going to build your Recruitment Skills. Your Green Belt consists of 8 lessons, all of which are pretty easy. If you need any help, click on the ^ arrow at the bottom right hand side of your screen, and ask a question using our chat function. The chat function is operated between 9am and 4pm ESTDS (NSW Time). If it is outside of these times ask the question anyway as we will usually be hanging around and will be able to help. Below is the list of lessons. Simply click on the title and you will be taken to that lesson, and they are in order so please complete the lessons as per the layout below. Its that easy. Good luck with your training - see you on the other side.